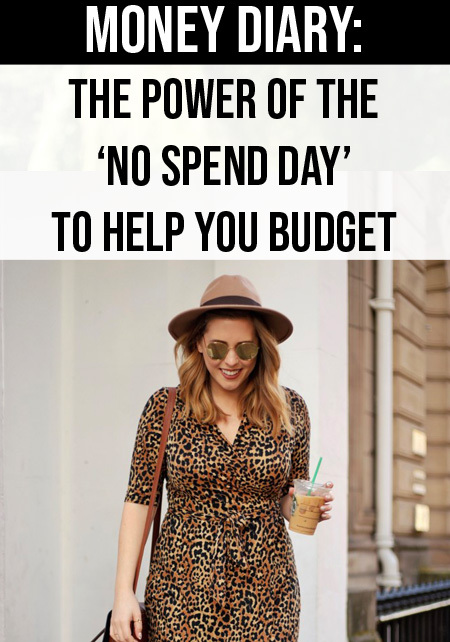 It’s time for another money diary and this month we’re talking about the power of the ‘no spend day’ for helping you budget. 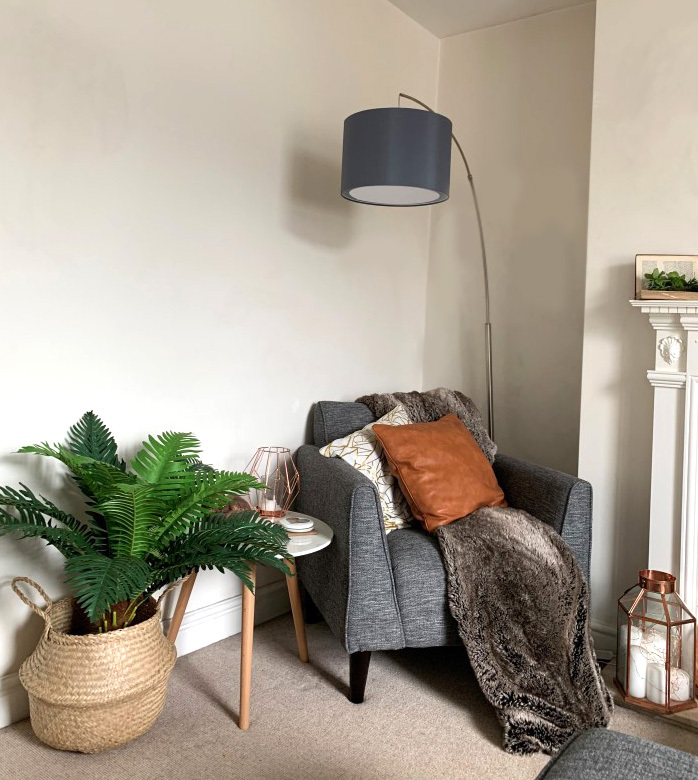 This week is the middle of the month and I’m really trying to save a bit of cash, be mindful of my spending of ‘new things’ and get that balance between home living and living it up just right. 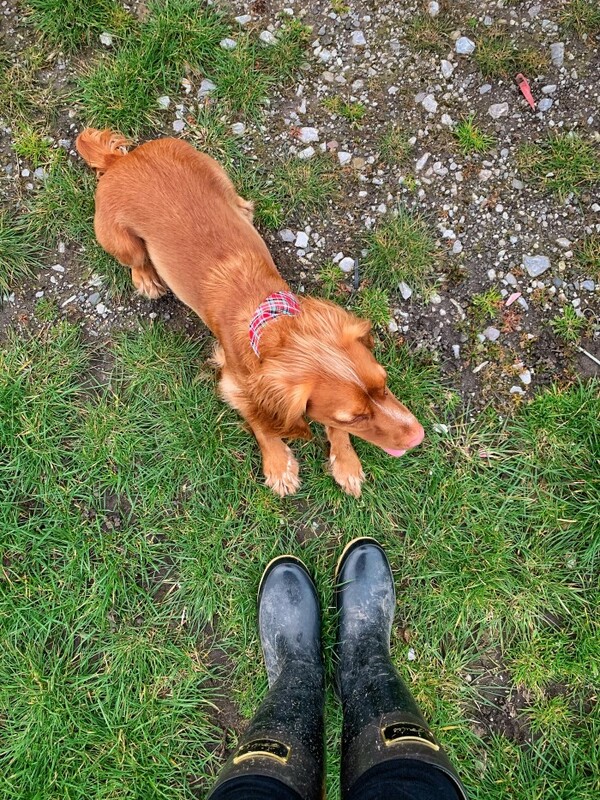 Here’s what I spent in a week as a 30 year old full time blogger from the Midlands! Our first no spend day of the week! I had a day in the home office apart from popping out on the daily dog walk. We were going to do our weekly food shop that evening but decided instead to have a week eating from the cupboards and the freezer to save a bit of money. 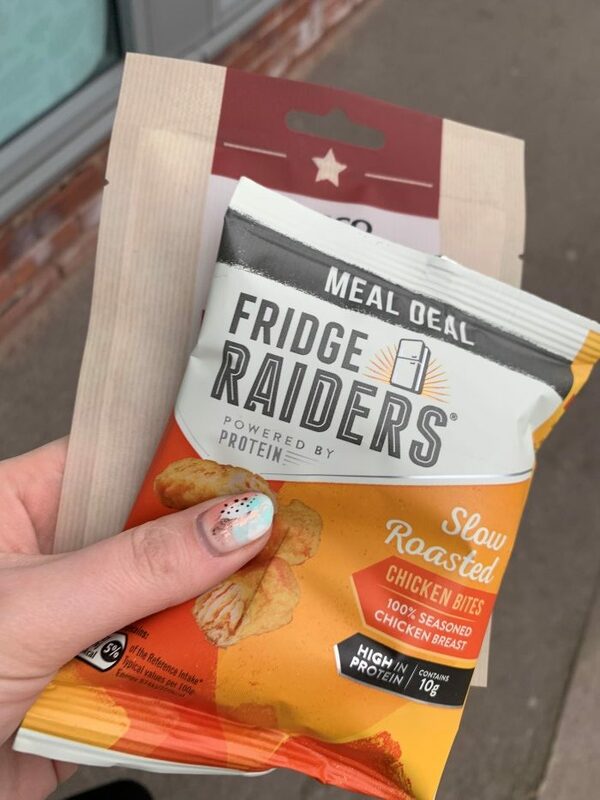 I don’t know about you, but often I buy lots of freezer and cupboard essentials and then never actually get round to using them, so a week like this is great for having a bit of a clear out, reducing waste and of course saving a few pennies ! ANOTHER NO SPEND DAY – WAHOO! I’d like to say these were intentional, but working from home with a busy diary means I don’t tend to potter out and get tempted to spend. Having a couple of no spend days a week (intentional or not) is a fab way to help bring the overall cost of your week down. You’re not going to go out and spend loads of money on the other days just because you had a quiet one on Monday, but it will help cut out those little purchases we make without thinking if you know you’re on a 24 or 48 hour ban! Ok, so Wednesday I had to leave the house! I had a photoshoot in Birmingham and on the way I realised that I was a little low on petrol. Typically I’d realised way too late when I was already on the motorway so had to pay motorway prices – silly me! I put in £20 worth and vowed to be more prepared next time and shop around for a better deal! I don’t tend to do a lot of driving these days so on an average month I only fill up once and it costs me between £40-50. Mid -photoshoot we needed props so I popped into Starbucks to get myself and my lovely photographer a coffee (£5.55) to use in the photos. I forgot to bring my re-usable coffee cup with me which is a great way to not only reduce your plastic usage but also save a little bit of money as most places will give you money off for bringing your own cup – next time! The boyfriend and I have been on a bit of a mission lately to re-watch all the marvel films before the next Avengers comes out! We’ve discovered Cex, a shop that buys, sells and trades 2nd hand dvds which again is amazing for the environment and your wallet! I picked up the 2nd Thor and Guardians of the Galaxy and traded in a few other dvd’s that we’d watched last week in exchange. You don’t get as much back for your DVD’s as you pay for them but with the trade in it came to just £2.48 for two films…which is a LOT cheaper than the cinema, and Blockbusters! I also picked up a new jumper from Primark for an upcoming trip (£10) and managed to resist putting anything else in my basket – high five! I bought a new pair of lashes for the weekend after using my old ones to death (£7.99) and some more deodorant from Superdrug because I was running low – 2 for £4 on offer! Disaster strikes! Our kettle (after a good 4 years of service) finally gave up the ghost so we needed to buy a new one. I found a copper kettle on ao.com for £30 and free delivery so we went halves and ordered one to arrive this weekend (£15). In the evening we went over to see my parents for a drink and dinner so I picked up some snacks from Tesco to keep me going as I’d somehow managed to miss lunch. I had a clubcard voucher through the post this week for £1.50 (steady on with your discounts Tesco!) which brought my sacks down to 45p…not complaining! I treated the boy to breakfast at the station – toasties, water and all the coffee (£13.70) to make sure we were ready for the event and all those cocktails! An unnecessary expense as we could have had toast at home, but a nice little weekend treat. 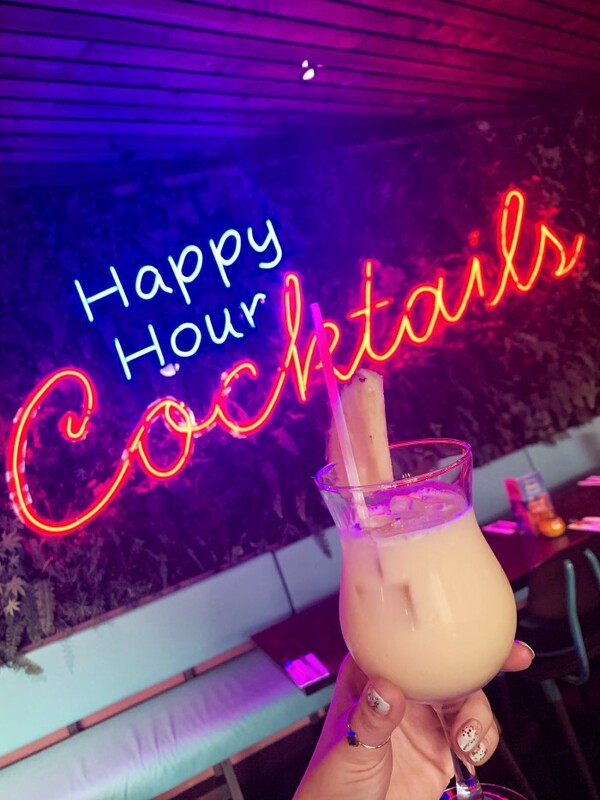 After the event we went for a few more drinks at Turtle Bay – happy hour people! And I spent a grand total of £14.60 on two rounds buy one get one free…it would be rude not to! We had a puppy sitter fr the day and were having such a good time we decided to stay out for dinner too – a yummy curry at Tamatanga which the boyfriend treated me too….winner! Another no spend day and not a lot to report! Our snazzy new kettle arrived so we ad a pj day with lots of tea, a nice lie in, I had a DIY pamper session with products from my stash and we binged all our new DVD’s with freshly popped popcorn – bliss! All in all this week’s spending was ok! A lot less than last month and on track to put a bit of money in those savings at the end of it! I’m big on saving, it just keeps me sane knowing I have a little emergency fund in case anything goes wrong (like my failed MOT the week before!!) but I’m also very aware on still enjoying myself within my means. Sometimes you’ve just got to order those cocktails and buy some new lashes!